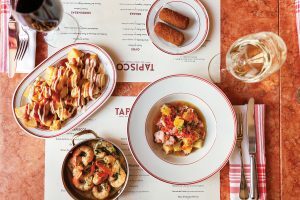 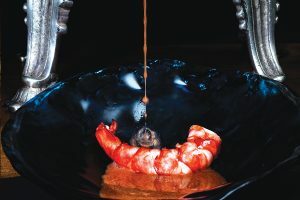 For the past thirty years the Tágide restaurant, inspired by the trips of the illustrious poet Camões (where the Tágides / nymphs of the Tagus arise), has remained one of Lisbon’s most prestigious restaurants. 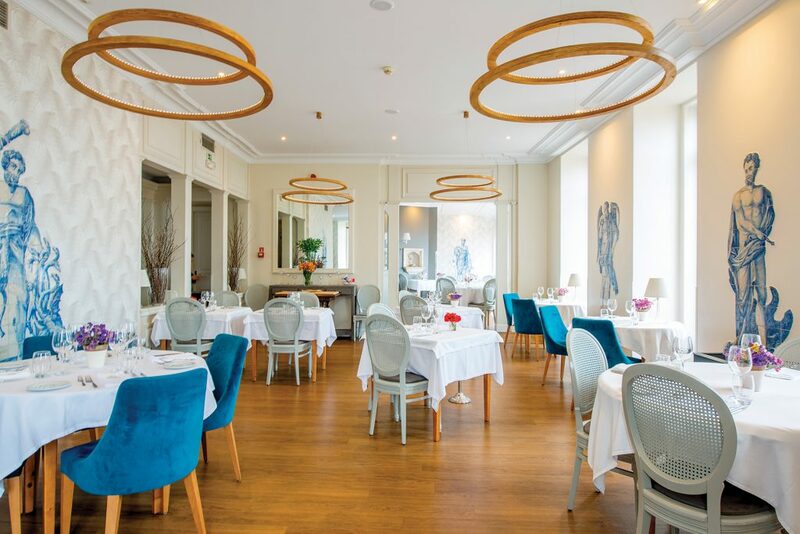 Occupying a fine eighteenth century building, this flagship restaurant is situated in the heart of Chiado and boasts one of the most amazing views over the old quarter of the city and Tagus river. 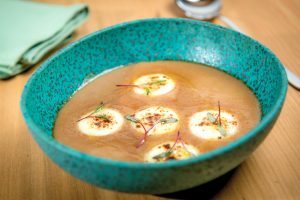 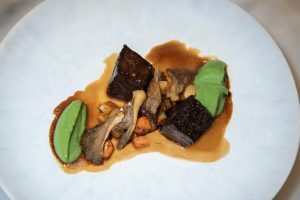 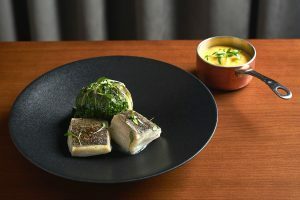 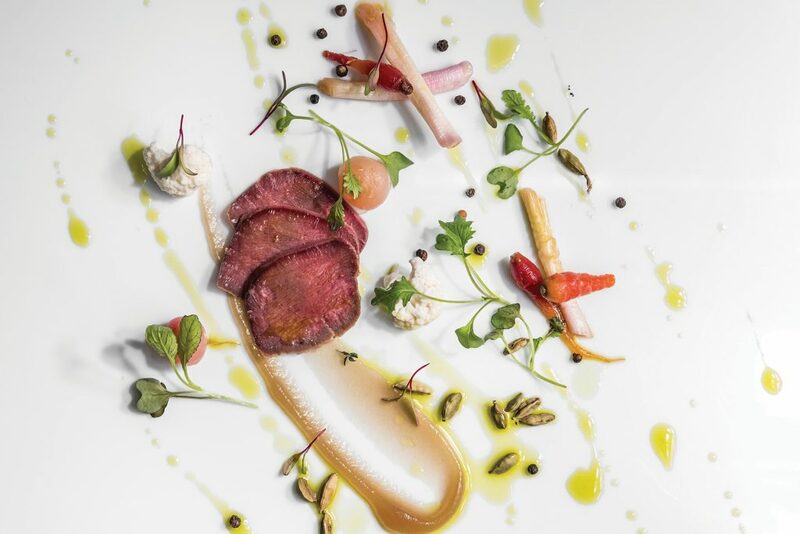 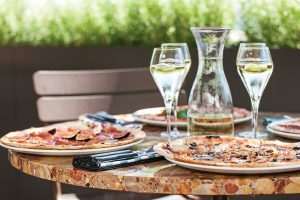 The chef Gonçalo Costa bets on an amazing menu that combines the Portuguese ingredients tradition with the latest gastronomic techniques. 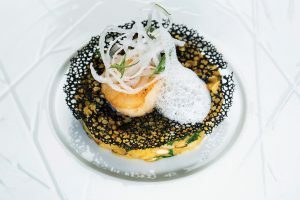 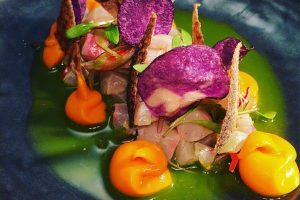 Definitely, this fine dinning restaurant is an obligatory stop that provides a sensory experience that combining art and gastronomy in a building from the 18th century.